Missing kickouts and other flashings that allow large amounts of moisture and potential damage are more likely to need structural framing repair. 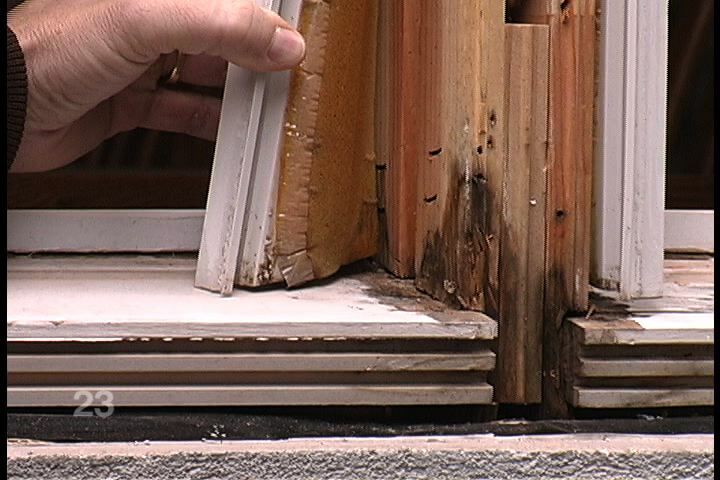 Above and below windows and doors, substrate damage is usually structurally insignificant. 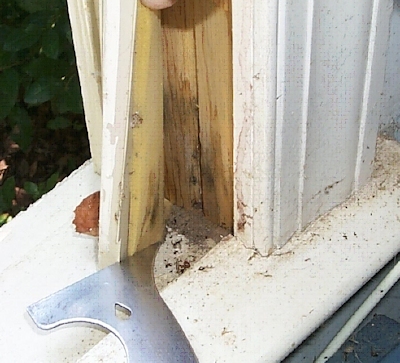 Framing members must be evaluated and determined to be substantially impaired to qualify for repair. 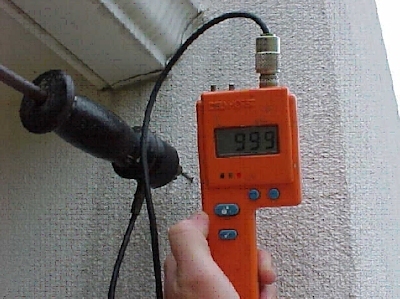 Regular stucco inspections are a must for all stucco homes. Depending on your comfort level about your stucco cladding, we will create a stucco maintenance inspection plan that fits your needs and budget. Some people want a yearly inspection, others every 3 years, we recommend a period of time no longer than 5 years between stucco inspections. As a real estate professional, you’re undoubtedly aware of the stigma associated with stucco homes, and the real estate transactions that have been ruined by the problems related to stucco. 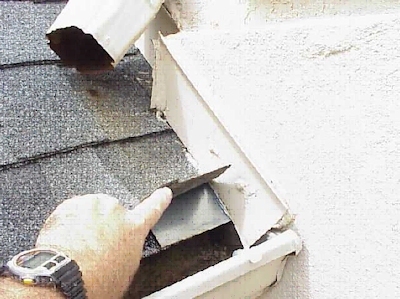 You get a listing on one of these Charlotte homes, a moisture inspection is completed on it, and any problems that are discovered lead to complications closing the sale. 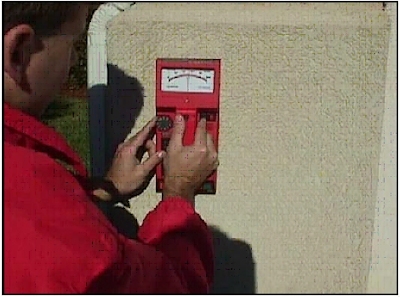 Be proactive, have a stucco inspection performed prior to listing a property. Despite the reputation that stucco homes have gotten lately, it is possible to own one for years and not have any major problems. Just like with any type of home, routine walks around your home, regular maintenance, and the occasional visit from a stucco expert (not unlike having a plumber or electrician if needed) can prevent a lot of worries. 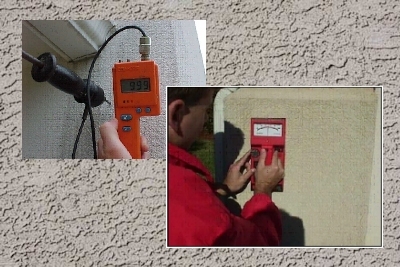 BC Inspections provides consulting services for building envelope assessments based on years of experience with stucco wall systems and the use of RMP software for moisture reporting. Trusted By The Courts, Attorneys Representing Both Stucco Homeowners and Dryvit Systems… A national class action settlement involving Dryvit Systems, Inc., the nation’s largest manufacturer of exterior insulation and finish system (EIFS), was approved January 14, 2003. 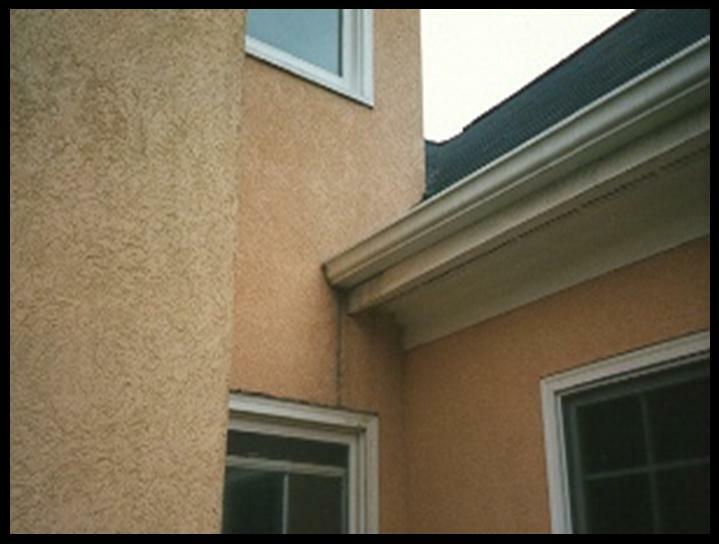 Unlike other inspection companies, your Charlotte Stucco Inspector or EIFS Inspector can perform all inspections providing an analysis of how one area of the home may be causing a problem in another area. If repairs are necessary, our report will contain a scope of work which includes stucco industry acceptable repair guidelines to ensure that the repairs are done properly. 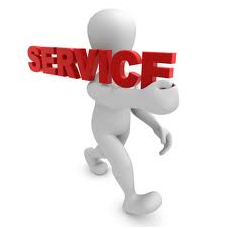 We will also provide the names of stucco contractors that you can trust. Before calling a stucco repair contractor, contact us so we can provide an objective evaluation and scope of work that the contractor can estimate to. 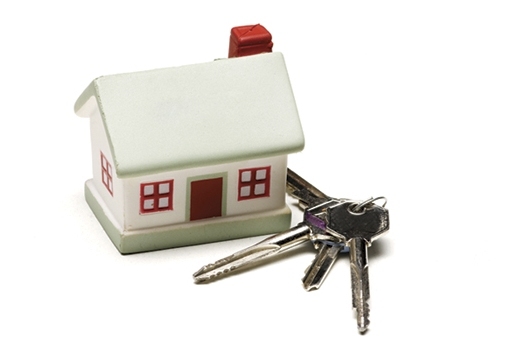 This ensures you of an evaluation that protects your interests. There are a variety of issues surrounding synthetic and hardcoat stucco homes – the negative stigma associated with Charlotte stucco homes and a reluctance by agents to buy or sell stucco homes are just two. Many of the issues can be mitigated by being proactive with having a Charlotte stucco inspection, fixing any stucco issues, and protecting the home with some type of maintenance plan or stucco warranty. A MoistureFree Warranty on the home will preserve the home’s value, protect all parties in a stucco sales transaction, and give buyers the peace of mind they need to purchase a stucco home.